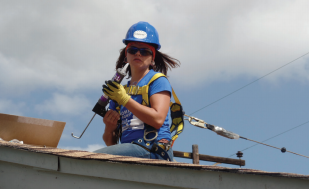 In many initiatives over the years, The White House, as well as federal agencies like the Department of Energy (DOE), the Environmental Protection Agency (EPA), and the Department of Housing and Urban Development (HUD), have recognized and voiced the importance and positive impact of low-income solar programs. 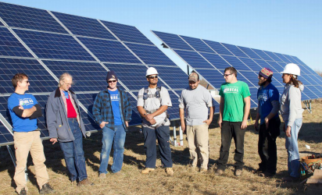 Dedicated funding from federal sources for low-income solar programs has been largely absent, but a few partnerships have formed to ensure best practices sharing between jurisdictions looking to or in the process of implementing low-income solar programs. 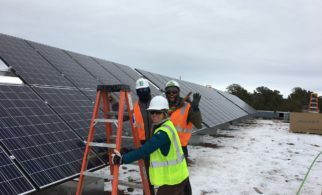 Partnerships with federal agencies are very valuable because they help provide impetus at a national level for making state- and local-level solar policies more inclusive of low-income families. 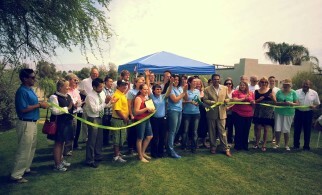 Below are a few of the national efforts underway in support of low-income solar programs. 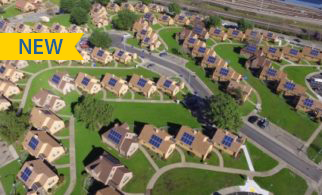 HUD’s Renew300 initiative provides technical assistance to educate affordable housing owners about the broad benefits and opportunities that solar energy provides. 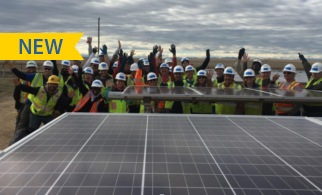 With updated commitments made in July 2016, the initiative is on track to install 344 MW of solar by 2020, exceeding its goal of 300 megawatts (MW) of solar and other types of renewable energy on federally-subsidized housing. DOE and HUD partnered with the U.S. Department of Education in developing STEM, Energy, and Economic Development (SEED): Coalitions for Community Growth, an innovative place-based initiative to create economic opportunity and energy-literate communities. SEED’s focus is on inspiring public housing residents around the country to pursue careers in energy, and preparing them to join its labor force. The SEED initiative links existing federal investments and activities to local coalitions to expand or launch programs based on energy literacy, STEM Education, and job-driven skills training. 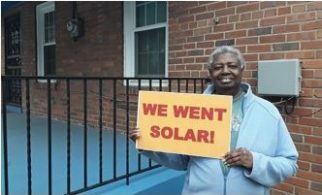 There is growing interest in using federal energy assistance funding for low-income solar installations, as described in a recent George Washington Solar Institute report. See this page for state examples.